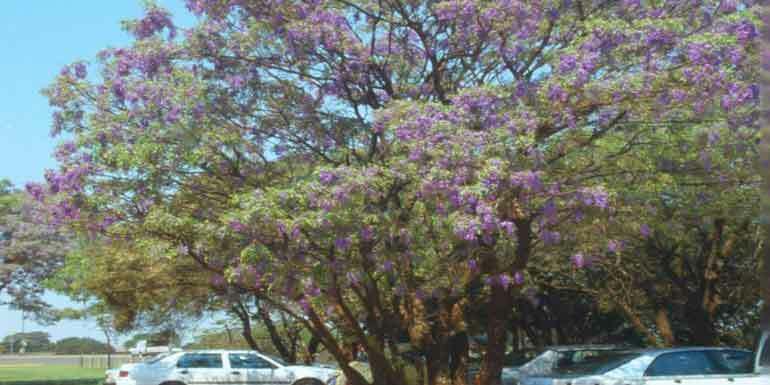 The Tree Wisteria (Bolusanthus Speciosus) is a deciduous tree with an 18m high growth, with a narrow crown and downward hanging branches. The growth rate is fast, up must be 800mm per year. This tree flowers during August to January. 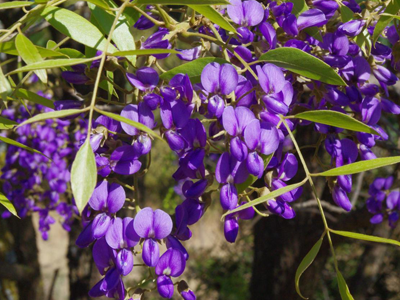 Flowers are long downward hanging blue-purple clusters, fragrant and like pea flowers. It is also part of the protected trees in South Africa. Tree Wisteria retains its leaves during the winter season. It is an evergreen tree when it gets plenty of water. It’s also ideal for a small garden, and doesn’t have an aggressive root system. Even when planted in a container, it must be kept in full sun. 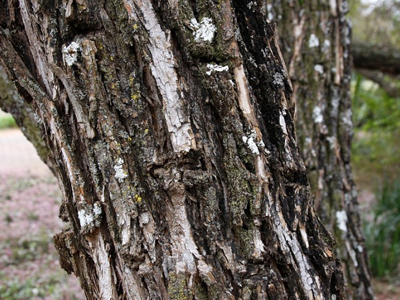 The trunk is resistant to termites, drill worms and fire resistant and therefore it makes good fence poles. The economic value of this tree is that blue monkeys eat the flowers, and duikers love pods and leaves that fall off. Giraffes and game are pleased to also eat the leaves. Tree Wisteria can withstand mild frost, but protect young plants the first two seasons against cold wind and frost. The tree can survive long droughts.